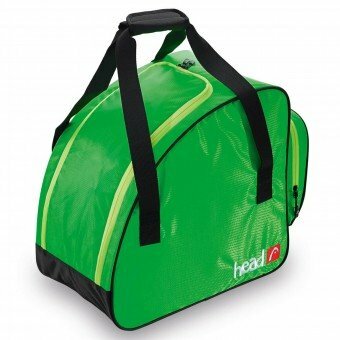 Head Freeride Boot bag, shaped boot bag with comfy handles, zippered main and external compartment. 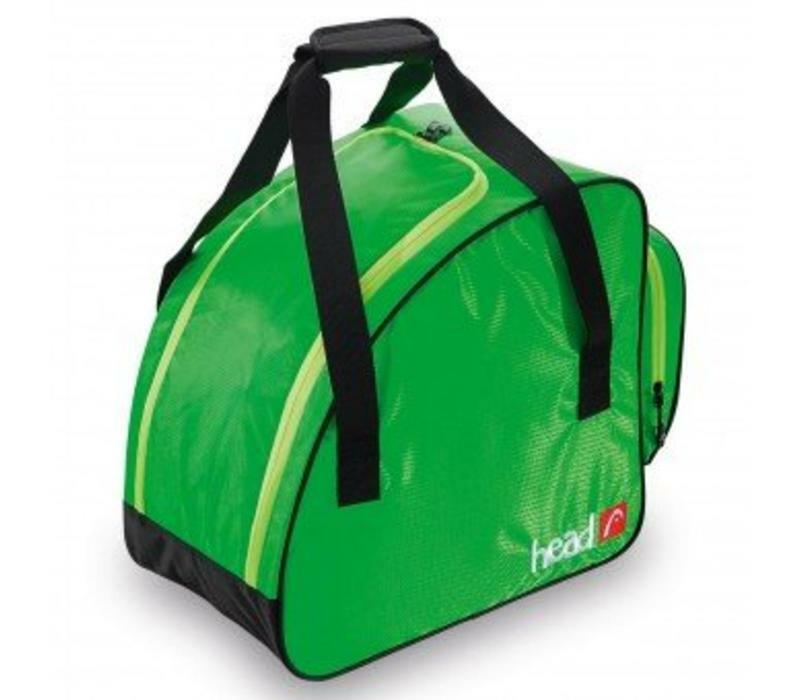 In Green with black handles and red embroidered Head Logo. Matches Freeride Ski Bag and Backpack.